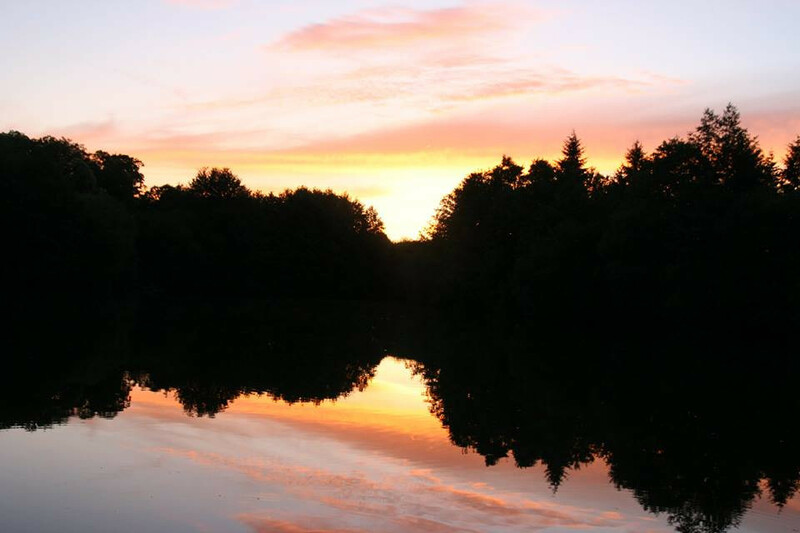 We have now been established since 1999, and with each new season, we go from strength to strength. 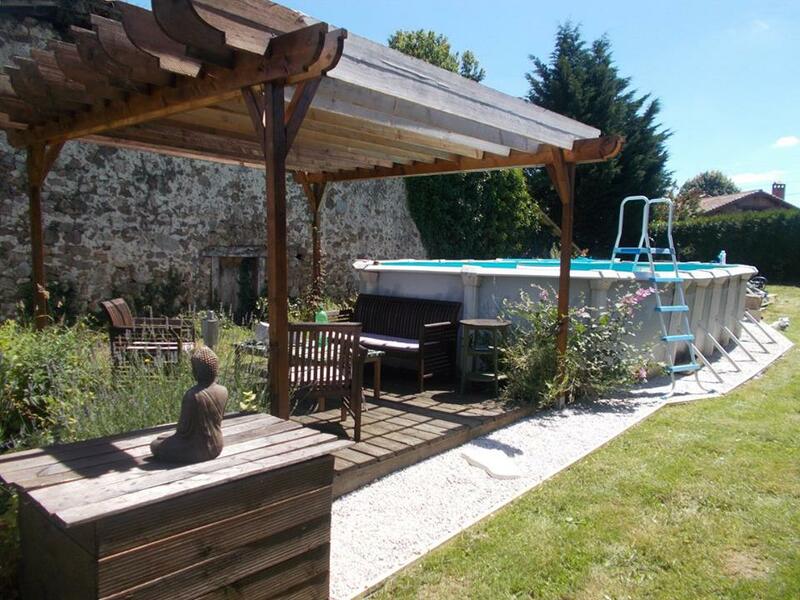 Thanks to our high standards, we enjoy many repeat visits year after year from happy clients. 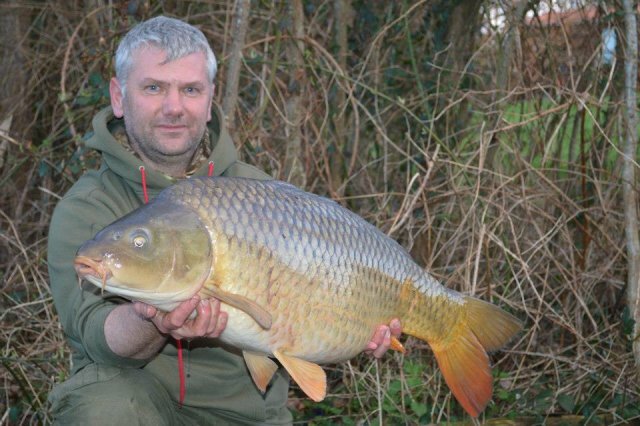 We are a family run fishery, focused on providing the best for our clients. 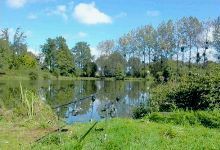 With quality fishing and accommodation, you can be sure your fishing trip will be second to none. 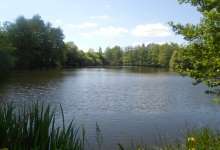 The fishery consists of three Lakes. 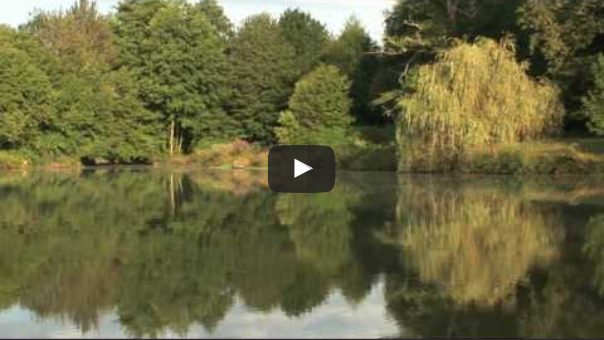 The first two are Lac Lucie, which is 3 acres and the Kingfisher Lake which is 7 acres. 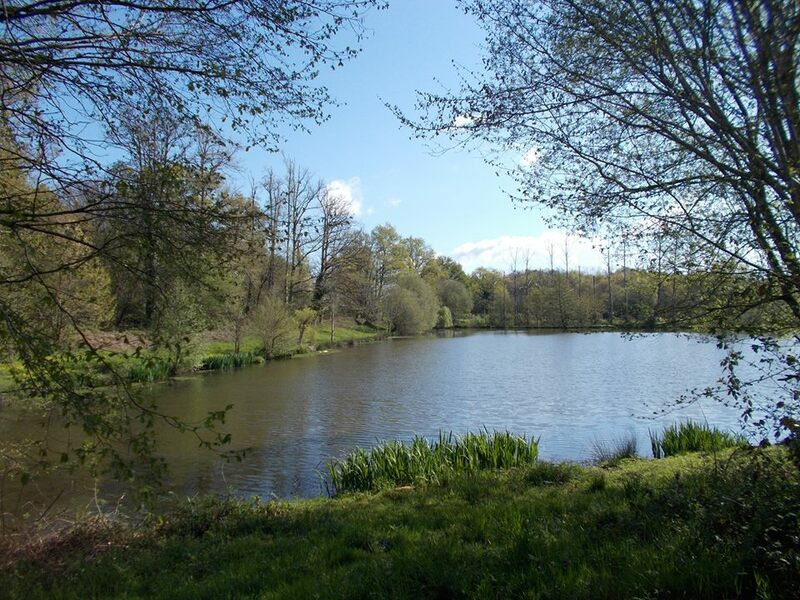 The third lake, 'Lac Sans Nom' at 5 acres, was new for the 2015 season and was previously never fished, although it is well stocked. 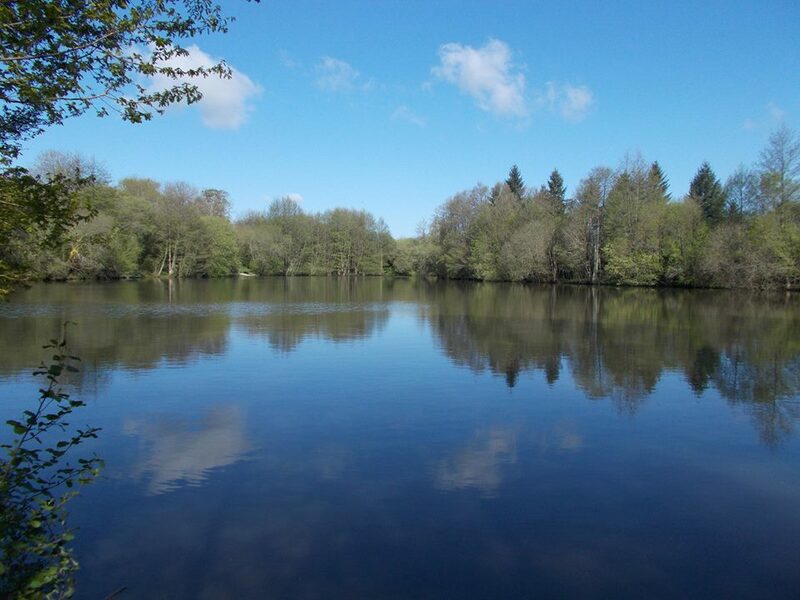 This is a Bivvy Lake only – with use of a caravan for kitchen, shower and toilet facilities. 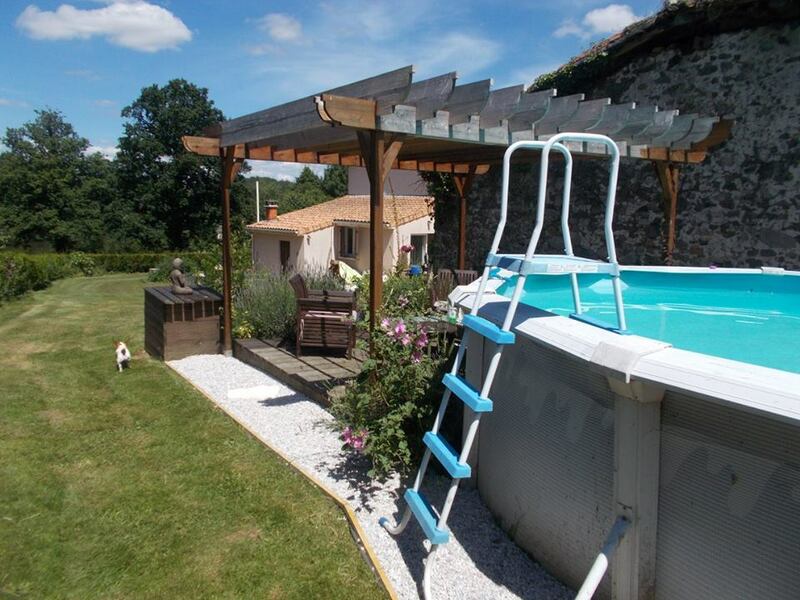 Both Kingfisher Lake and Lac Lucie have their own luxury accommodation and private swimming pool. 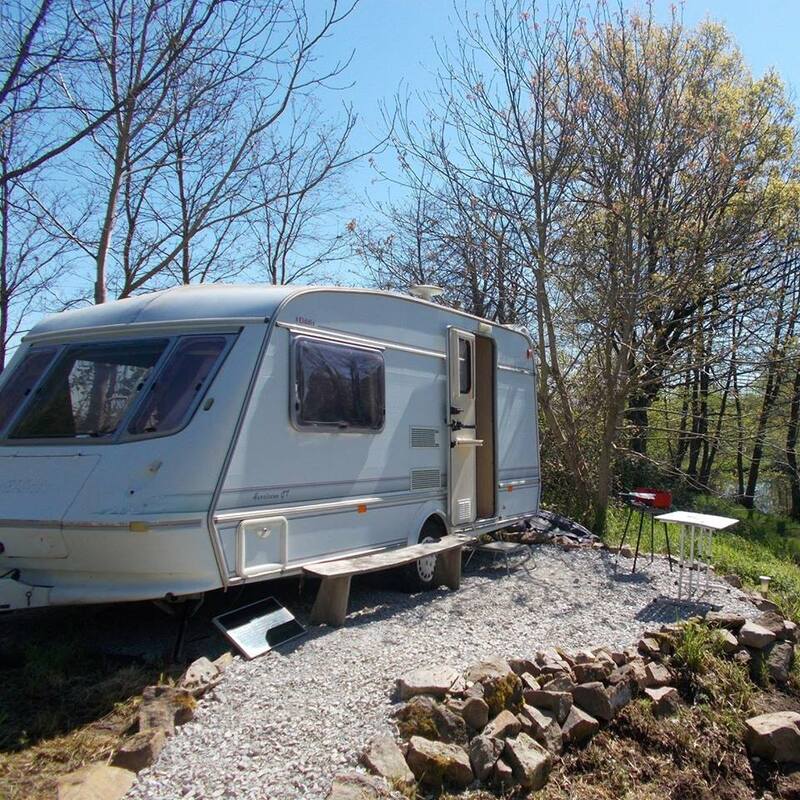 You have sole use of the Lake and facilities. 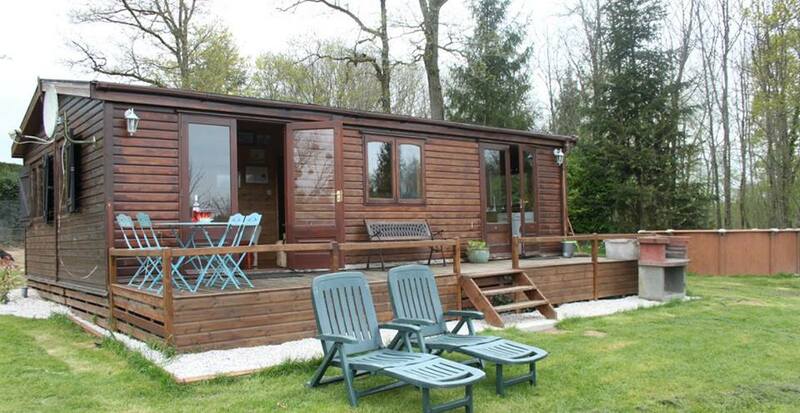 The chalets which sleep up to 6 people, come with everything that you will need, from Sky Satellite TV and a DVD player, to a dishwasher. 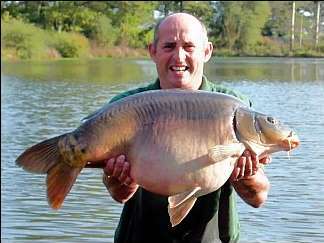 Carp France Fisheries made sharing a lake with other anglers (other than those in your own party) history long ago. 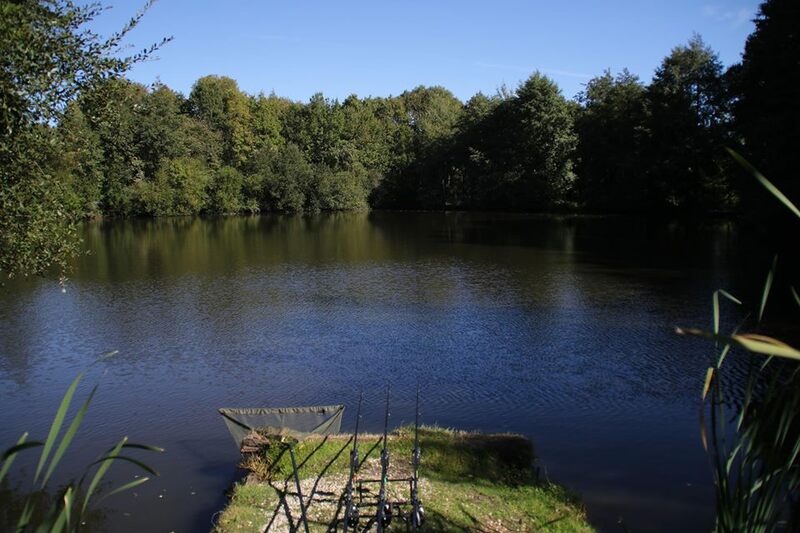 "...Well off the beaten track , well clear of the over–intensive carp circuit, these lovely pools each have the unique atmosphere, offering wonderful fishing, especially for the stalker and have the potential to make even your biggest landing net look small..."
Carp France Fishery also starred in the DVD 'Passport to Cat Fish' (French lakes edition). We hope you enjoy our website and hope to meet you in the future.